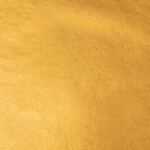 Manetti 24kt Double Gold-Leaf Patent-Pack of 20-books-gold-leaf contains 500 sheets of Gold-Leaf, size-3-3/8" x 3-3/8", Surface/Loose Leaf, 18 Gram Weight. Manetti 24kt Double Gold-Leaf Patent is pure gold. 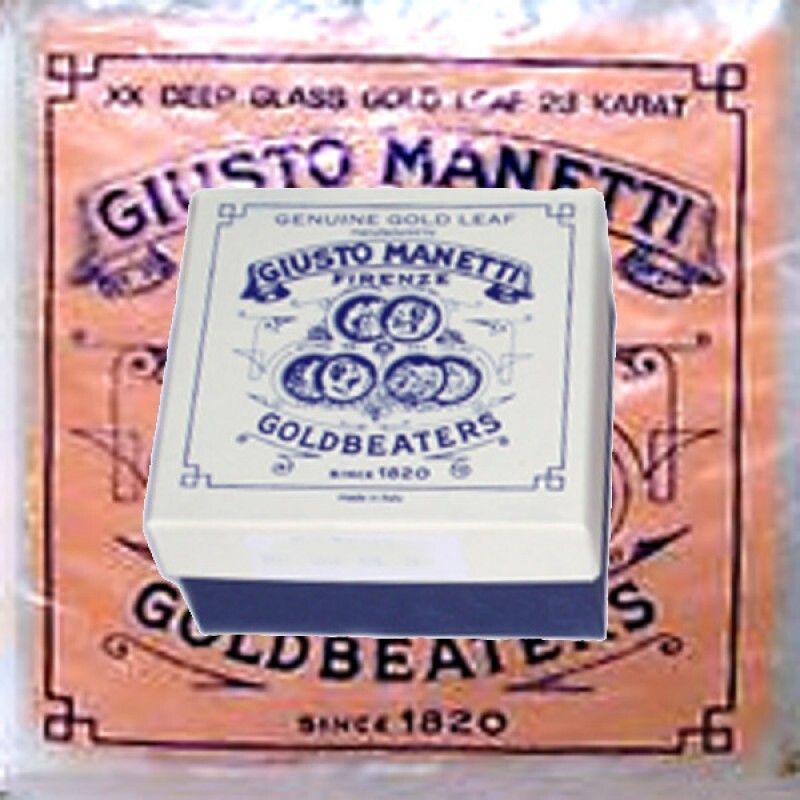 Manetti 24kt Double Gold-Leaf Patent-Pack contains 25 sheet of gold leaf, size 3 3/8" x 3 3/8" per sheet. 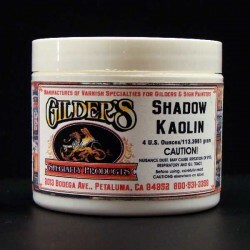 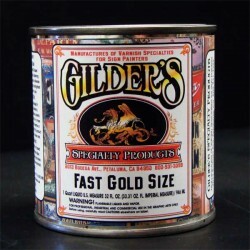 A packs coverage area is 39.5 square feet and each Book of 25 sheets has a coverage area of 1.98sq ft. (without consideration for waste or overlap) This product is great for surface gilding. It is Patent leaf therefore it is attached to special tissue paper. 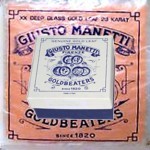 Manetti 24kt Double Gold-Leaf Patent-Pack available here.